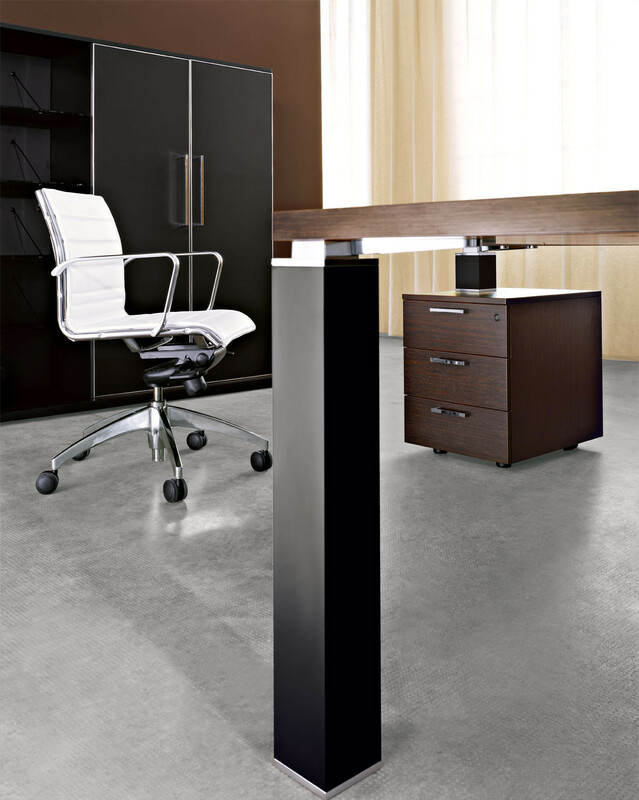 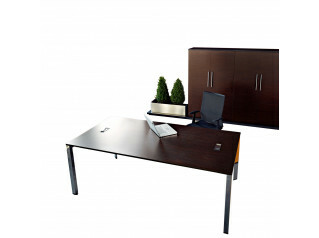 Tao Executive Office Desks are an exquisite range of high-end desks for managers, directors and business executives. 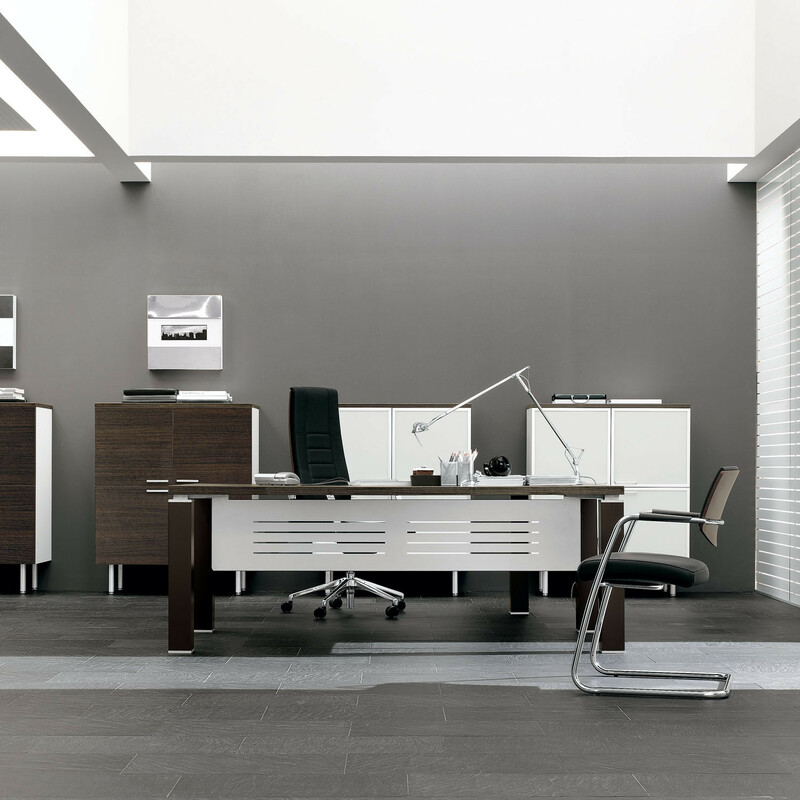 Available in rectangular or square form, Tao Executive Office Desk is ideal for any prestigious office interior. 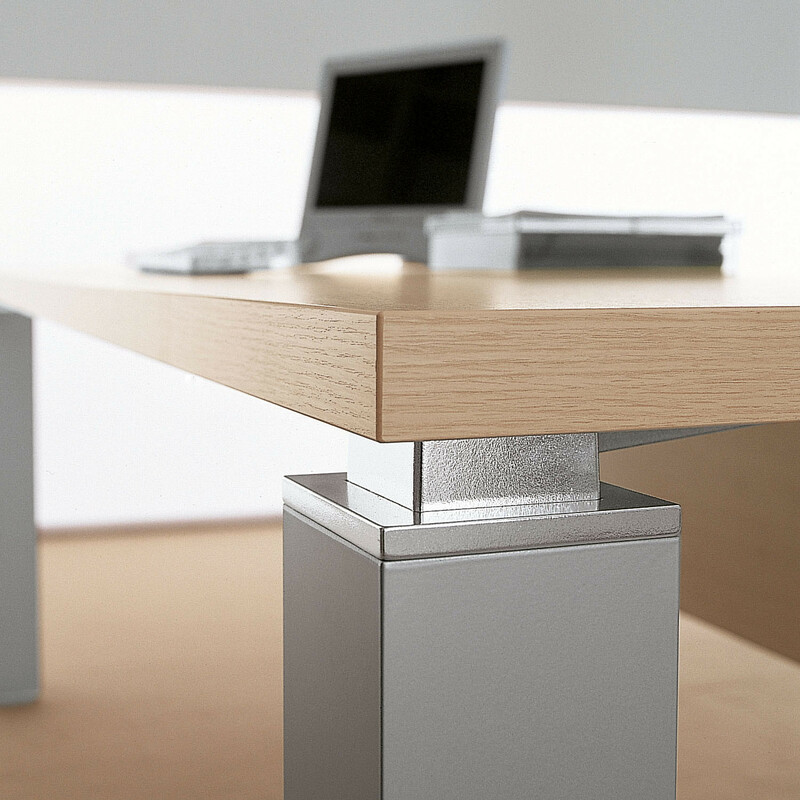 With extensions to create desks with returns, as well as complementary cabinets, pedestals and integrated cable management, Tao offers a comprehensive modern desking solution for the business executive. 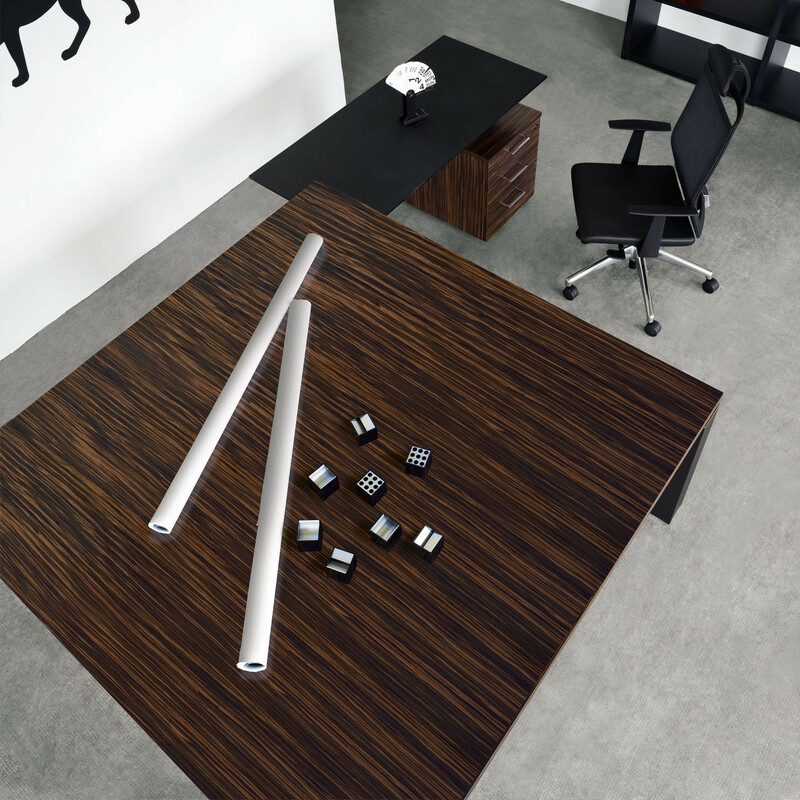 You are requesting a price for the "Tao Executive Office Desks"
To create a new project and add "Tao Executive Office Desks" to it please click the button below. 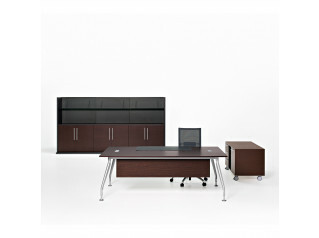 To add "Tao Executive Office Desks" to an existing project please select below.